Home » Animegood Super Store » Mahoromatic: Something More Beautiful - Vol. 01: Maid In Training DVD Brand NEW! 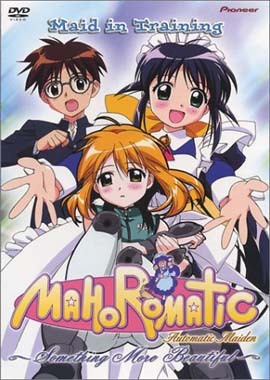 Mahoromatic: Something More Beautiful - Vol. 01: Maid In Training DVD Brand NEW!